Image: Wolterk/iStock Editorial/Getty Images Plus/Getty Images. Design: Kenzie Mastroe/SheKnows. Summer may almost be over, but Burger King wants to keep it hot, hot, hot. Added to their menu for a limited time are two new, spicy sandwiches: the jalapeño King sandwich and the spicy crispy jalapeño chicken sandwich. 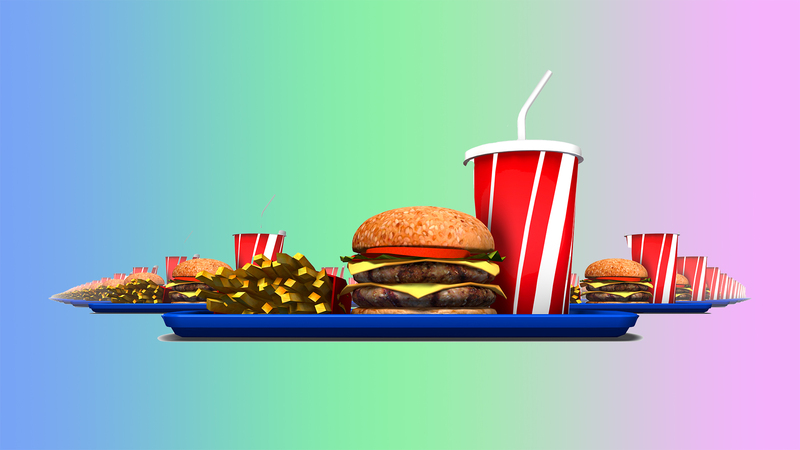 Burger King kept the launch pretty low-key, with no official press release, but the items can be found on their menu online. They're both described as having a layer of spicy jalapeños, a slice of pepper jack cheese and a smattering of creamy green chili aioli. 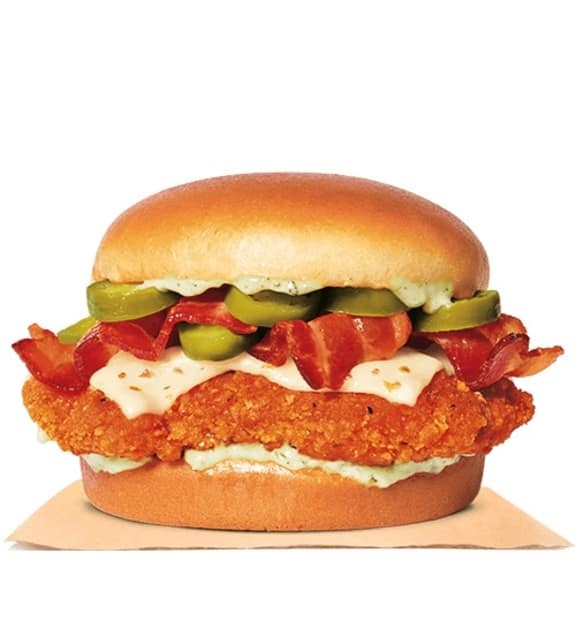 The spicy crispy jalapeño chicken sandwich is made with 100 percent white meat and breaded with bold flavors and "just the right amount of heat," topped off with thick-cut smoked bacon. The jalapeño King sandwich, on the other hand, is a stack of two grilled beef patties, totaling more than a half-pound of beef. Be warned, though: This sandwich clocks in at nearly 1,000 calories (990 to be exact), so you might want to hold off on eating this until your cheat day. The chicken sandwich has 760 calories. Worried the sandwiches won't be hot enough? Rest assured, they apparently are. One YouTuber immediately began coughing after one bite. "But it's very fresh," he adds. "The pepper jack cheese makes it even spicier." 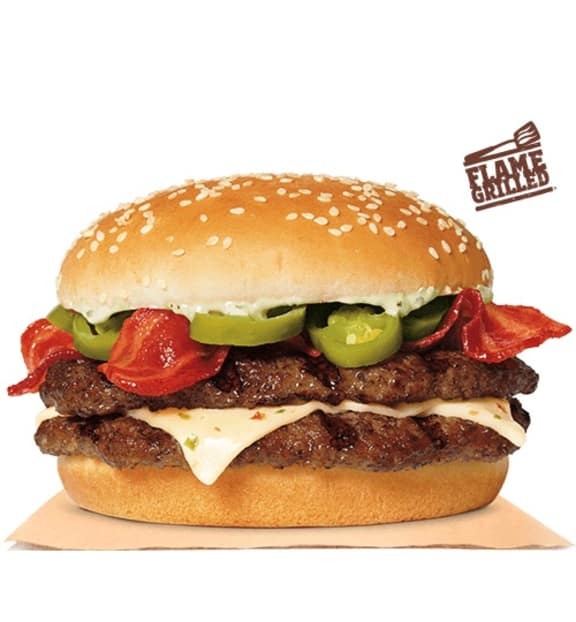 This isn't the first time Burger King toyed around with jalapeño-flavored items, though. In 2016, the chain tested jalapeño chicken fries, a spicy twist on their original chicken fries. If these two new sandwiches become popular enough, maybe we'll see the jalapeño chicken fries return.